This week, a few novelties appear in PIB's selection of seats : the Red Baron series, with a perfect comfort/congestion ratio, shows a vintage style line with their full grain leather furniture. Our Chesterfield sofa comes with a an armchair, also designed with full grain leather. Please note that these two seats are available at different sizes. Today's news : PIB's Facebook page just passed the 4000 fans' line, aiming the 5000 likes ! Entirely designed with clafskin, this Chesterfield armchair will bling a vintage British touch to your living room. 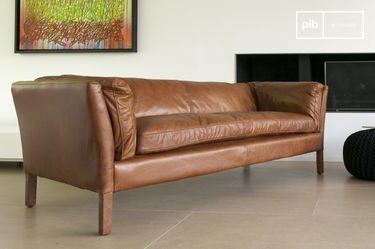 As seen on some of our armchairs, its leather is tanned in order to give a slightly distressed finish. A spirit of ancient fly club emerges from this armchair. 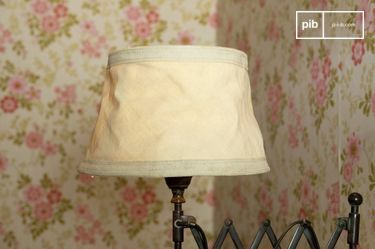 It has a brilliant finish, with a full grain and flexible leather, and perfect seams. 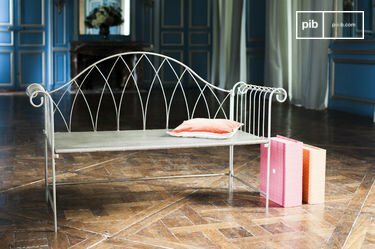 Pr Turner armchair : free shipping ! 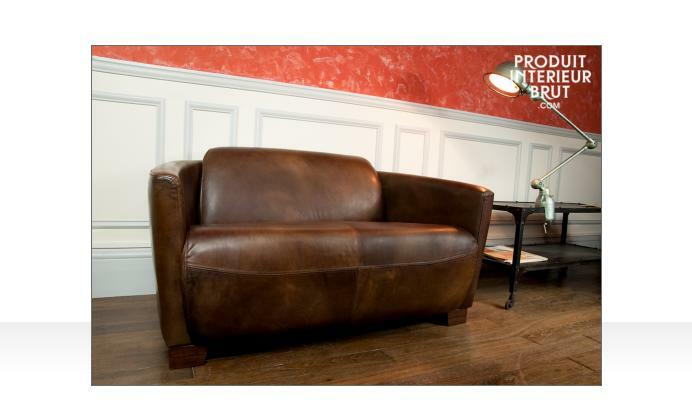 Give to your living rom a vintage touch of the typical English pub with the distressed calfskin club armchair. 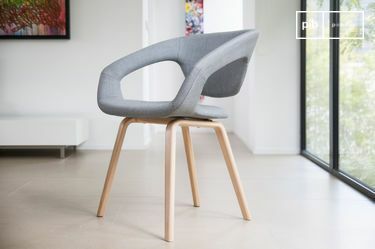 Its backrest and the thick feather seat gives to the armchair a great comfort, limiting the congestion of the armchair.